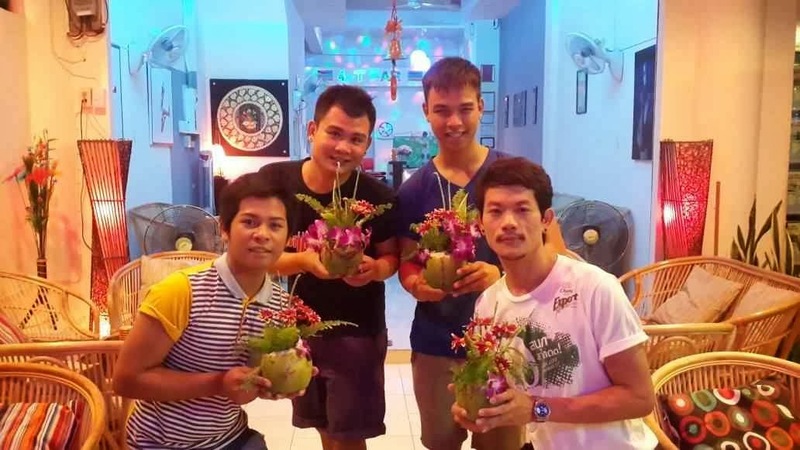 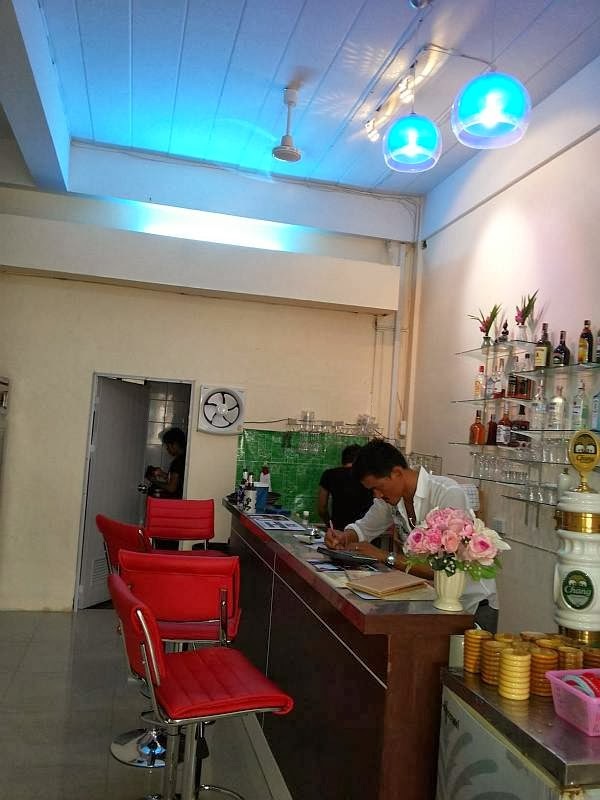 One of the newest additions to the area is the 4-T Bar located on Soi 1 of the Jomtien Complex. 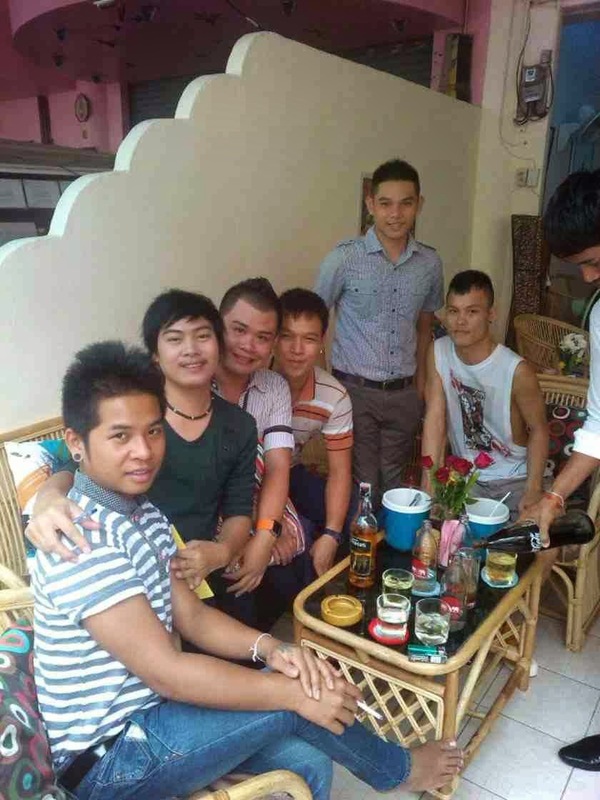 This popular, intimate gay host bar features handsome boys and competitively priced drinks. 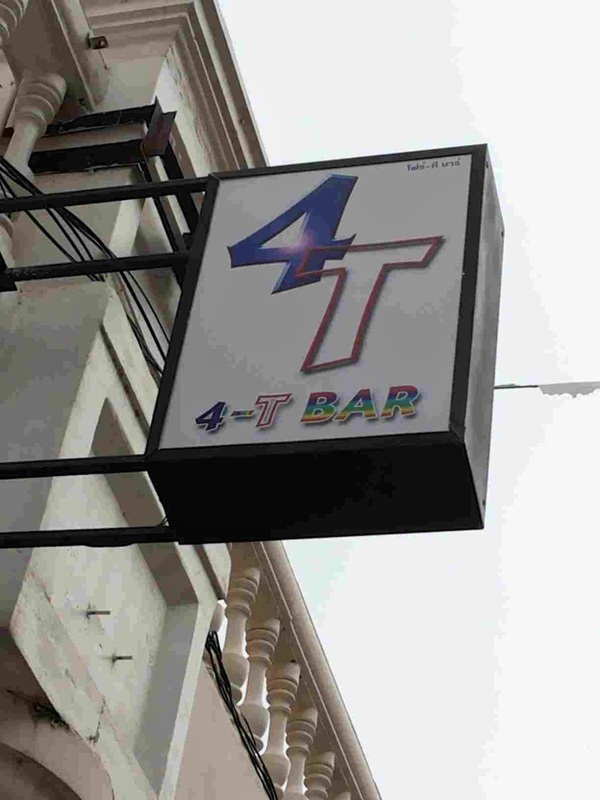 The 4-T Bar is another great reason to visit Jomtien Complex!